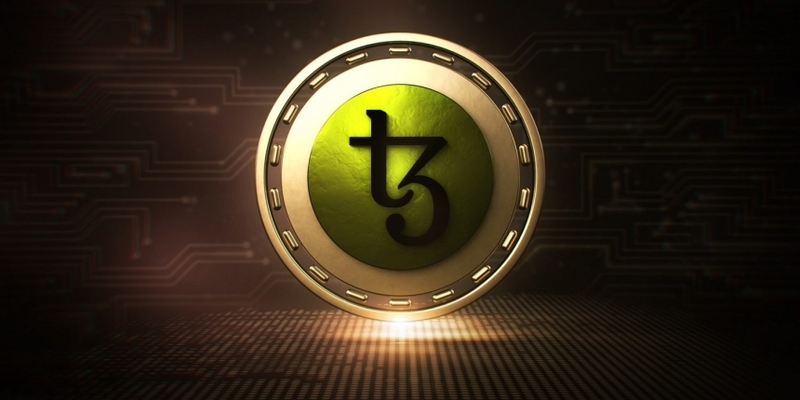 The price of XTZ, the native token of the Tezos crypto project, rose 30 percent over the weekend in anticipation of the network’s official launch Monday. At press time, XTZ is trading at $1.55, having clocked a 5.5-week high of $1.75 at 13:10 UTC on Saturday. At that point, XTZ was up 35 percent from Friday’s low of $1.29, according to CoinMarketCap data. 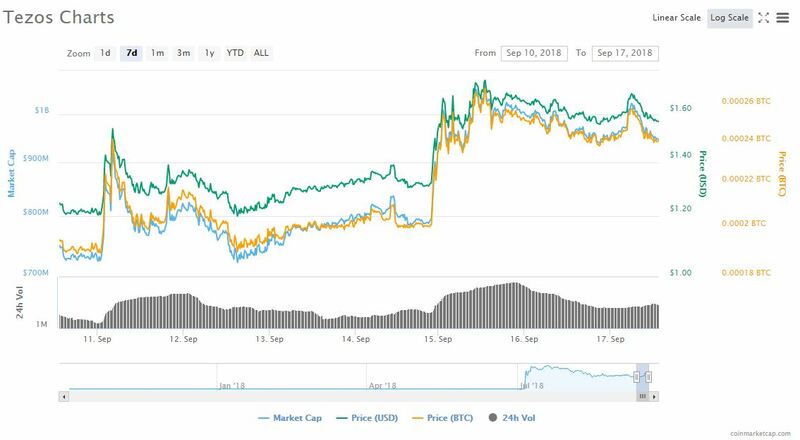 The cryptocurrency picked up a strong bid on Friday after the developers tweeted that Tezos’ mainnet arrives on Sept. 17. In fact, the mainnet has been live in beta since late June with tokens tradeable on some exchanges. It’s been a long wait for investors in the project. Having raised $232 million via an ICO in July 2017 – one of the largest token sales ever – things were looking bright for Tezos. However, the development of the blockchain network was thrown into disarray due to a bitter legal tussle for control between the founders and co-founding members of the project – problems that now seem largely resolved by a shift in governance. Looking forward, if the launch goes well and the trading volumes remain healthy, then XTZ could soon revisit Friday’s high of $1.75. Further gains could be on the cards if the broader crypto market continues making gains.